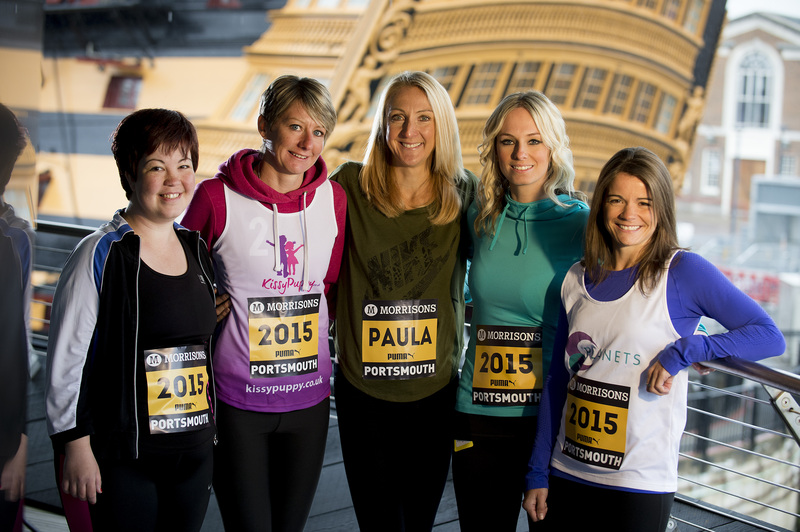 RUNNING legend Paula Radcliffe has met inspirational women taking part in this year’s Great South Run, including Sophie Rolf’s mum Gemma Blamire. 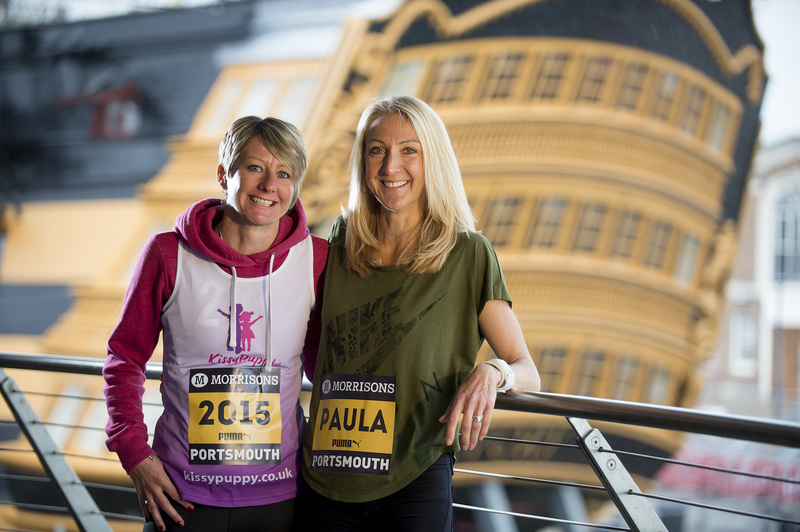 Paula, the women’s world-record holder for the fastest marathon, is organiser Great Run’s ambassador for women’s running this year and is on a mission to encourage more women to take up the sport. 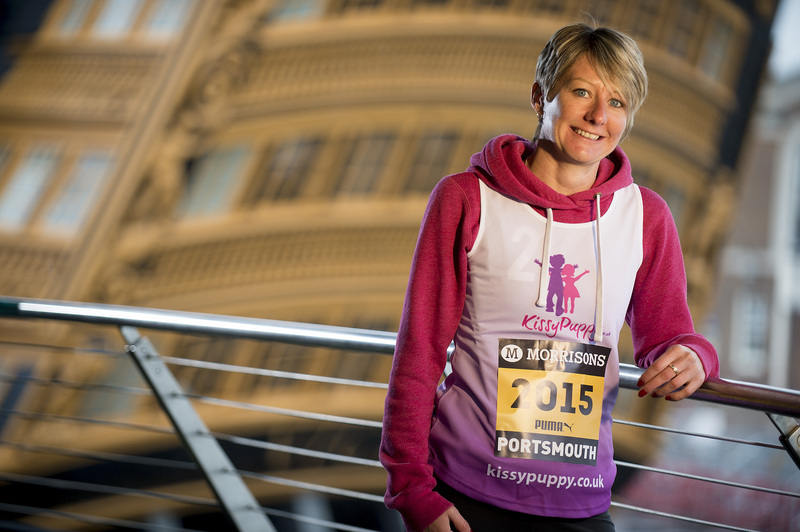 Gemma, 37, of Hurst Point View, Totland, met the athlete at Portsmouth Historic Dockyard yesterday (Thursday) and told her about KissyPuppy, the fund set up for Sophie, who died, aged six, from an inoperable brain tumour. The money raised for the fund now helps develop services for children at the Earl Mountbatten Hospice. 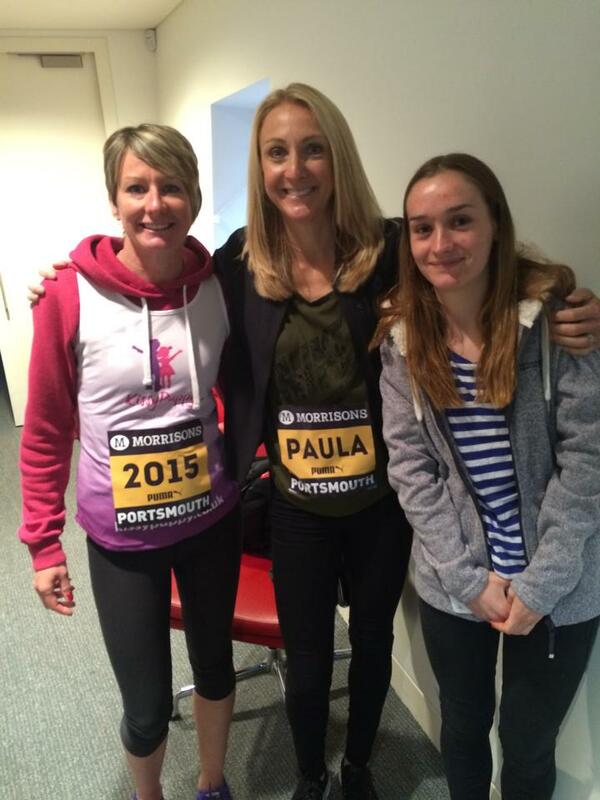 Gemma said: “It was fantastic to get the opportunity to meet Paula. She seemed so normal and you can relate to her, although there’s no way I could ever be as fast as her! She’s a true inspiration.